What Does July 4th Mean to You? July 4th brings to mind fireworks, parades, and picnics but what are we celebrating when we remember the signing of the Declaration of Independence? What does July 4th mean to you? 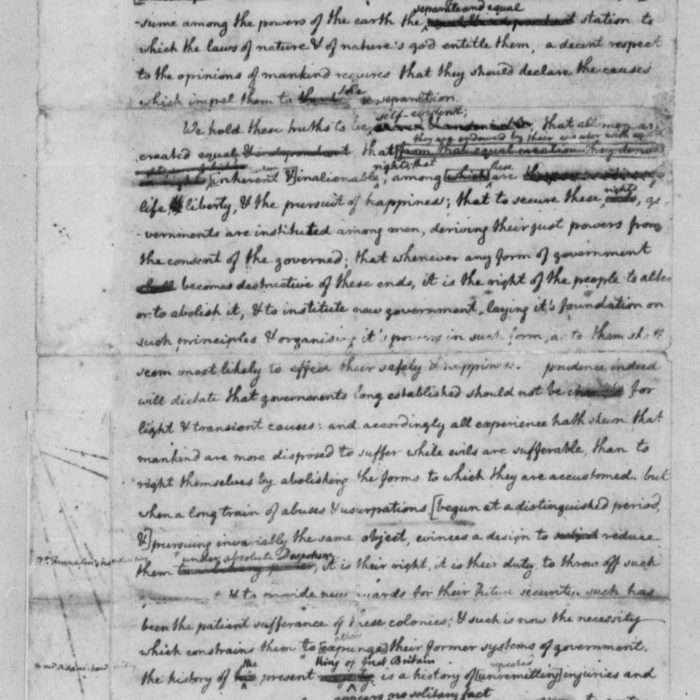 This lesson plan lets students make connections between the birthday of America and its significance in today’s world.